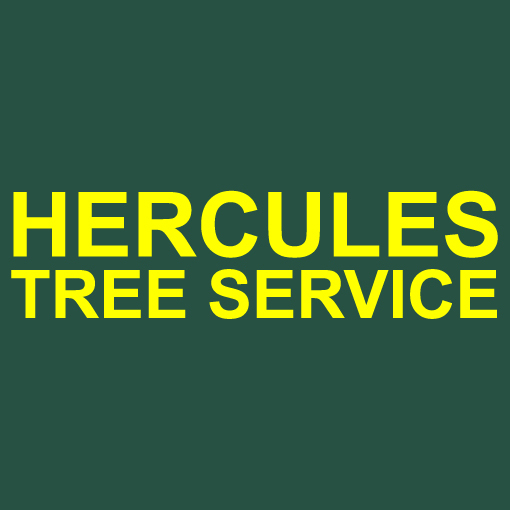 Hercules Tree Service & Landscape Construction is your local family owned and operated tree service. 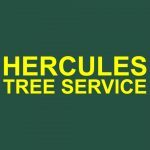 We work for commercial and residential clients, providing various tree and landscape related services including pruning, shaping, crown reduction, small or large tree removal, stump grinding, lot clearing, view restoration, disease & inspection consulting, and storm damage prevention. We’re a licensed, bonded and insured contractor, and we are available when you need us, including emergencies! Se habla español. Proper tree pruning can help you maintain and improve the health of your trees, increase their aesthetic appeal, and reduce property risk and potential hazards.